Everyday teachers touch the lives of millions of children for their hard work and impact beyond the boundaries of the classroom. 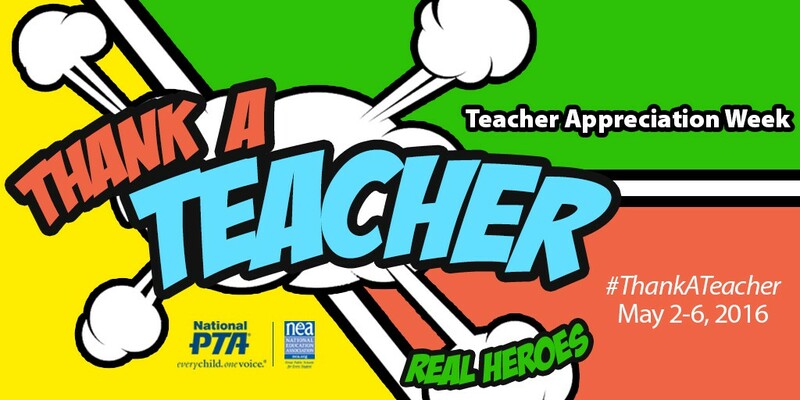 We’re so excited to celebrate these real life superheroes during National PTA’s Teacher Appreciation Week, May 2-6. Teacher Appreciation Week is the perfect time to thank teachers for making the difference they make. We also encourage you to celebrate a special teacher in your life or a teacher of a child in your life. Tell them the impact they’ve had or what you’ve accomplished because of their influence. Use #ThankATeacher to join the conversation online. Sometimes a simple thanks is all a teacher needs to feel valued. Share the toolkit with your PTAs and families. Let’s make our teachers feel extra special this Teacher Appreciation Week because their incredible superpowers truly make a difference in children’s lives. Is Your Kid Ready for a Smartphone? 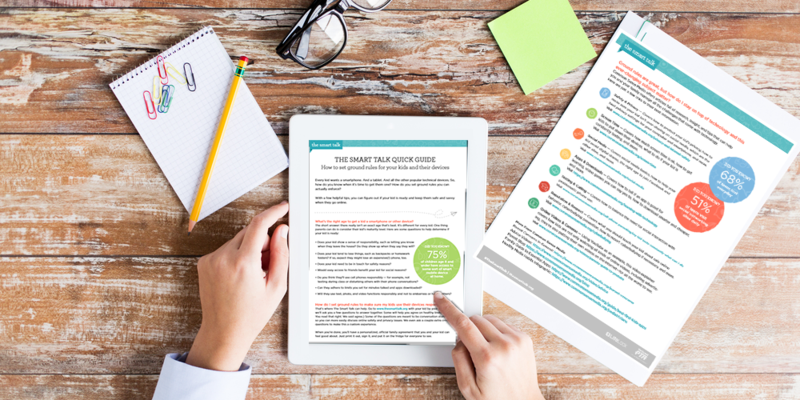 Download “The Smart Talk Quick Guide” today! Click to download. National PTA—in collaboration with LifeLock—has announced The Smart Talk, a new interactive online tool that lets parent-child duos set ground rules together about smart digital habits. With The Smart Talk, you can create a customized, personalized technology agreement with the kid(s) in your life. It all starts with creating your ground rules. Give it a try and then help us promote it by sharing #thesmarttalk on social media and within your PTA networks. Are you a local PTA leader? Spread the word at a PTA meeting or as a topic of discussion for your back-to-school meeting agenda. Consider using our sample digital graphics and social media messaging to post on your local PTA’s social media, and download the printable flier and The Smart Talk Quick Guide to encourage your units about getting parents and kids involved. For more info, please visit TheSmartTalk.org and “Like” #TheSmartTalk on Facebook! Enjoy Your Time in Charlotte! 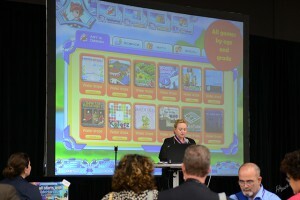 This year’s National PTA Convention & Expo will be held on June 25-28 in Charlotte, North Carolina. Charlotte is home to many cultural, entertaining and fun attractions for all ages. If you have some free time outside of #PTAconv15, take a cab or hop on the LYNX—it’s time to go on an excursion of the Queen City! 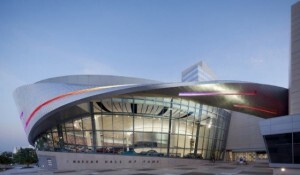 Charlotte is, of course, home of the NASCAR Hall of Fame. This exciting tourist hotspot offers artifacts and interactive exhibits of some of NASCAR’s greatest icons and original racing cars. Get a first-hand look at the Hall’s Racing Simulators and check out special events at the High Octane Theater. No stranger to life in the fast lane, the city is filled with other racing venues such as The Speedpark, the Rusty Wallace Racing Experience and Victory Lane Indoor Karting Center. Vroom vroom! Take an outdoor tour at the Daniel Stowe Botanical Garden. Discover the outdoors and agricultural heritage in the region. Charlotte also offers super fun segway tours, bicycle tours and walking ones, too. Explore around the city while riding one through the beautiful greenways and neighborhoods. 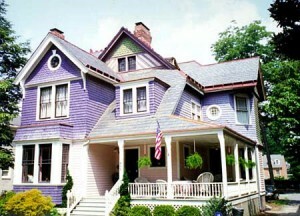 There are also other unique tours such as Charlotte’s local history and ghost tour. Reserve a tour today! Care to spend time at a show or musical performance? The city’s vibrant arts and culture scene is growing and bustling with entertaining concerts, festivals and more. Check out ABC’s Dancing with the Stars Live! 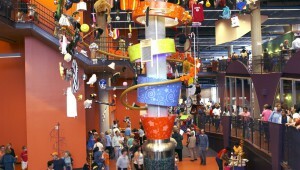 perform at Ovens Auditorium on June 28 and Discovery Place’s brand new GUITAR exhibit. 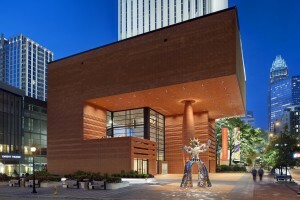 There also museums that are worth your time, such as the Mint Museum Uptown, Bechtler Museum of Modern Art and Levine Museum of the New South. A PTA convention wouldn’t be complete without a trip to Carowind’s Amusement and Water Park. Visit Planet Snoopy, Dinosaurs Alive and some of the park’s most thrilling rollercoaster rides! You can also check out Children’s Theatre of Charlotte for family fun educational activities and bring reading to life at ImaginOn: The Joe & Joan Martin Center! If you’re getting hungry after all of this fun and excitement, be sure to check out downtown’s EpiCentre, offering a wide range of appetizing eateries and restaurants. Stop by one of Charlotte’s historic spots, the McNinch House, for a lovely treat. The menu has a variety of unique and beautiful dishes. Once an old, abandoned and worn-down building and now a beautiful, sophisticated hotspot for dining. Other options? Try one of Charlotte’s top 25 restaurants. Find more things to do during your #PTAconv15 trip in Charlotte here. Co-authored by National PTA’s digital communications specialist Catherine Llamido and media relations intern Jessica Burton. 4 Things You’ll See at #PTAconv15! There won’t be a royal baby, but there will be fun in the Queen City for Convention. Here are four things to check out in Charlotte! 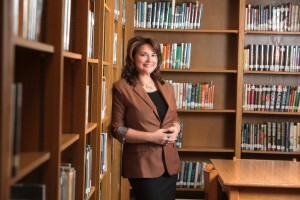 Last week, we honored Shanna Peeples for her recognition by the Council of Chief State School Officers as the 2015 National Teacher of the Year. Peeples will address attendees during the 2015 National PTA Convention & Expo Sunday, June 28. Let’s give her a big round of applause and thanks! Don’t forget to #ThankATeacher this week! We will recognize over 200 national winners at the 2015 Reflections Awards Luncheon. 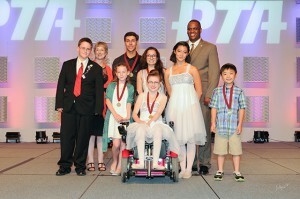 Known as one of National PTA’s most celebratory and heartfelt events, the Reflections Awards Luncheon bestows PTA’s highest honor on young artists and celebrates arts education in our schools. 3. Experience the Fresh 20 Demo Stage! Come to the Fresh 20 Demo Stage and explore new education apps, fundraising strategies and products and services that will enhance your efforts in the next school year with presentations from Sylvan Learning Center, Disney Theatrical, BOKS and more! The Fresh 20 is a meal planning service, created for busy families who want to eat fresh, healthy meals and fundraisers. Visit the Fresh 20 at booth 113. Stop by the PTA booth for R&R time at the #PTAconv15 Social Media Lounge! 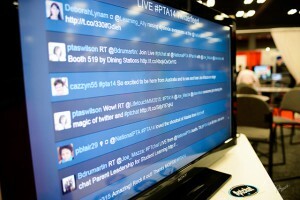 Join our live Twitter feed, take photos at our awesome booth, meet me and socialize with other attendees! It’s Teacher Appreciation Week! Every year, we give thanks to all of the teachers who have a made a positive impact on our lives. We also invite you to take part in our #ThankATeacher Social Media Challenge! Watch this video from National PTA President Otha Thornton and National Education Association (NEA) President Lily Eskelsen García as they recognize the work of outstanding teachers and welcome you to join us for this year’s Teacher Appreciation Week celebration! This is the perfect time to thank our teachers with little tokens of appreciation such as thank you cards, sweet classroom treats, arts & crafts gifts and more. Let our teachers know how much we appreciate them for all of their hardwork and dedication. Check out our website to learn more info about the challenge activities and encourage your friends and family to participate! 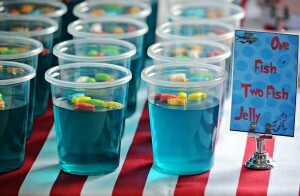 Seven Fun Things to Do for Dr. Seuss’s Birthday! There is nothing better than kicking off National Reading Month with a birthday celebration in honor of our favorite childhood author. Born March 2, 1904, Dr. Seuss published more than 40 books to stories such as The Cat in the Hat, Horton Hears a Who! and How the Grinch Stole Christmas. 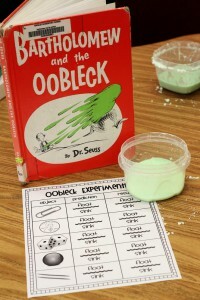 Readers and green eggs & ham lovers alike will come together to read-aloud his books, host a crafting party or even make his infamous gooey oobleck. Check out these fun school activities to do for his birthday (or during the week) with fun snacks, art projects and more on National PTA’s Pinterest. 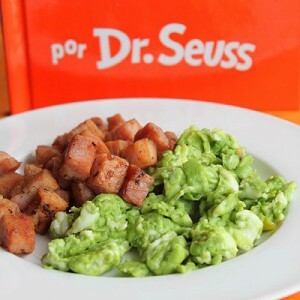 Enjoy a decadent plate of green eggs and ham. If not, there’s a variety of other treats to eat. 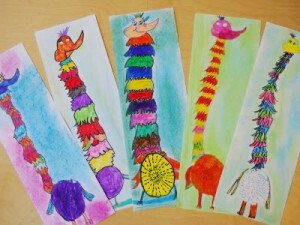 Create cool bookmarks…with a Tufted Mazurka of course! A fun experiment to try out. Lots of rhyming to do. Watch a Dr. Seuss movie. Catherine Llamido is digital communications specialist at National PTA. Social media is now an integral part of our day-to-day lives. It has also helped National PTA create memorable moments and awesome social media campaigns (pun intended). Let’s look back in 2014 and see some of our social media favorites! Reflections Art Program — We kicked off 2014 strong with National PTA’s oldest and most recognized program getting the most viewed YouTube video and most read blog of the year! Reflections students presented their artistic interpretations for the theme “Believe, Dream, Inspire” at the U.S. Department of Education Jan. 14. 41,285 Likes — We recently reached more than 41,000 Likes on Facebook, which is a huge milestone! Our increase rate jumped 25.5%, the highest it’s ever been! Teacher Appreciation Week — 2014 PTA Teacher Appreciation WeekSM was a huge hit. 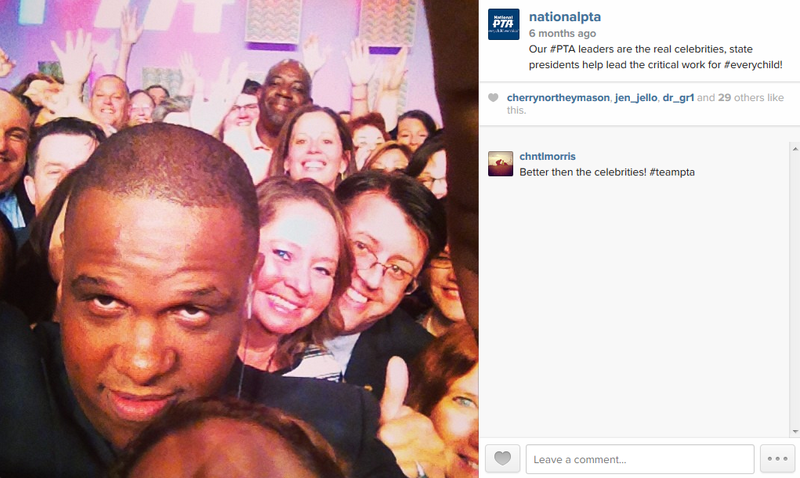 The Facebook cover photo was shared 343 times with 239 Likes—naming it the “National PTA Cover Photo of the Year!” Another fun fact: National PTA’s Instagram account was born on May 5. 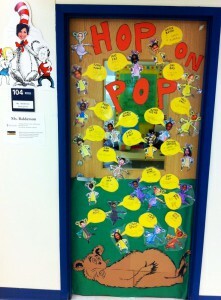 The first 10 pics, of course, were dedicated to #TeacherAppreciation. Selfie of the Year — Remember when Ellen DeGeneres took the infamous selfie at the Oscars Awards? Well, our very own President Otha Thornton took one too at the 2014 National PTA Convention in Austin, Texas. It had the most likes on our Instagram page this year. Oh and we can’t forget our social media live feed! #PTA14 was super fun…we can’t wait for the 2015 convention in Charlotte, N.C. Tips for Teachers on Family Engagement — Did we mention that we’re on Pinterest too? 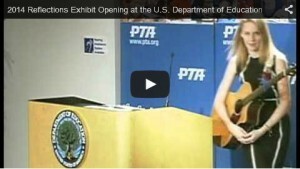 This is a cool tool for businesses and nonprofit associations such as National PTA. Our most pinned item happened to be this. 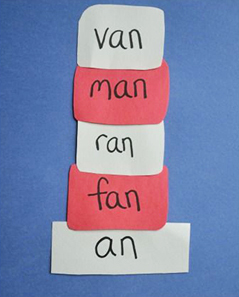 Looking for more visually fun photos, ideas, tips and educational resources? Follow us and pin away! Flu shots anyone? 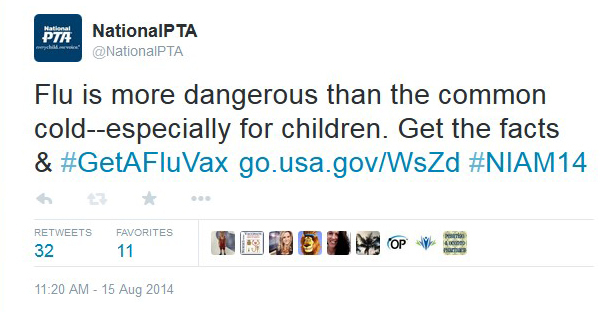 — National PTA has always been an advocate for ensuring a healthy lifestyle at school and home. According to Twitter, this is the most Retweeted tweet of the year. #GetAFluVax today! #ShareAwesome – This is probably the best hashtag ever created! On Safer Internet Day, National PTA and LifeLock partnered to create a program to empower kids and teens to be safe online and in September launched an online contest for kids ages 13-17 to #ShareAwesome! 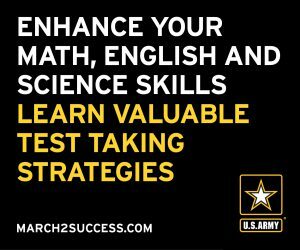 As our very first viral social media campaign, we are happy to announce that we have reached more than 28 million social media impressions over Facebook and Twitter, and garnered media placements from Huffington Post and Education Week (just to name a few). A lot of great things happened this year on social media and we look forward to more Twitter chats, contests and videos next year. 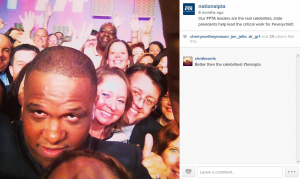 What were some notable social media moments that you remember from National PTA’s platforms? Share your special PTA moments on your profiles.